Here at My Nerdy Pet, we believe that everyone should be included in our favorite fandoms. Especially our pets! We draw inspiration from pop and geek culture, including movies, books, comics, video games, anime, and more. After all, fandoms should be all inclusive, and Pets are our fandom. 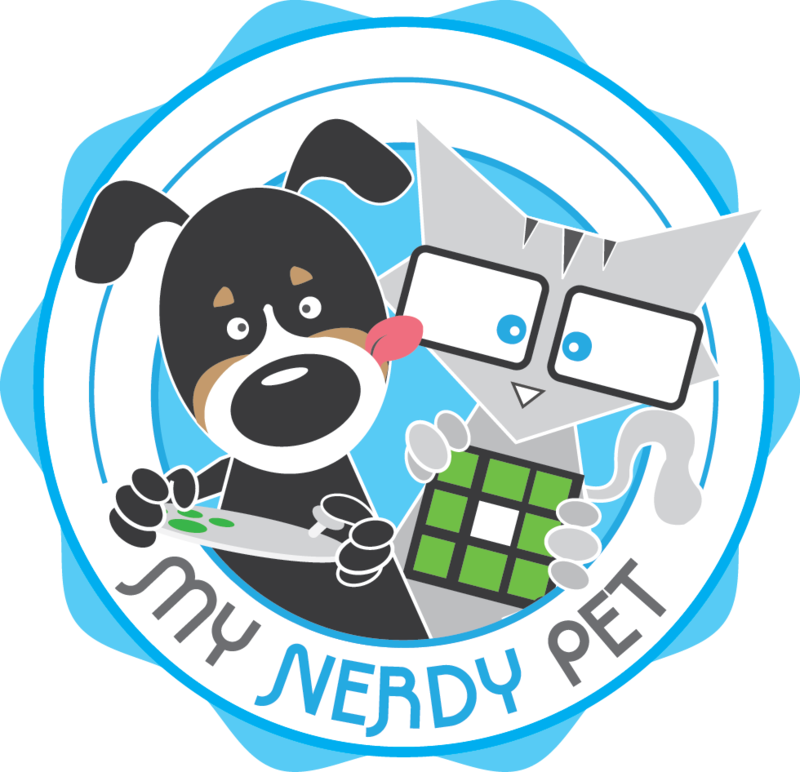 My Nerdy pet specializes in handmade pet clothes, toys, and accessories inspired by pop culture and fandom. Pets are our fandom. And we believe they should be shown off.